Light plays on rocks and moss under rippling water. 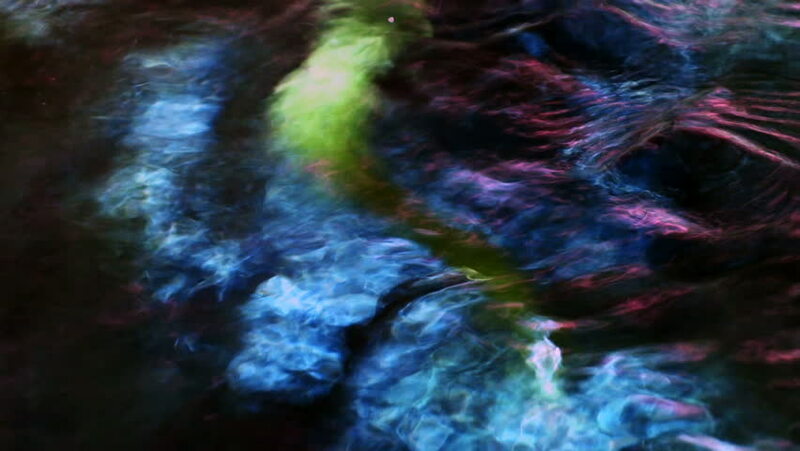 sd00:20NTSC - Motion 390: Abstract kaleidoscopic forms ripple and pulse (Loop). sd00:20NTSC - Motion 416: Abstract kaleidoscopic forms ripple and pulse (Loop). sd00:20PAL - Motion 390: Abstract kaleidoscopic forms ripple and pulse (Loop). sd00:20PAL - Motion 416: Abstract kaleidoscopic forms ripple and pulse (Loop). hd00:20HD - Motion 416: Abstract kaleidoscopic forms ripple and pulse (Loop). hd00:20HD - Motion 390: Abstract kaleidoscopic forms ripple and pulse (Loop).